Governor Tony Evers has approved a $166,666 project for airfield maintenance. BARRON COUNTY -- Governor Tony Evers has approved a $166,666 project for airfield maintenance, in addition to $225,334 to improve the sanitary sewer system at the Rice Lake Regional-Carl’s Field Airport. According to Josh Holbrook, P.E., airport development engineer with the Wisconsin Department of Transportation (WisDOT), the airfield maintenance project will fill existing cracks and refresh the pavement markings on the apron to extend the lifecycle of the pavement. The second project will replace an aging sanitary sewer system, which will be designed to handle any future development at the airport. Funds from the state, the City of Rice Lake and the Federal Aviation Administration (FAA) will be used for both projects. This project is scheduled to begin May 2019 and completed by November 2019. The sewer project is scheduled to begin July 2019 and completed by September 2019. Airport improvement projects are administered through the WisDOT Bureau of Aeronautics. 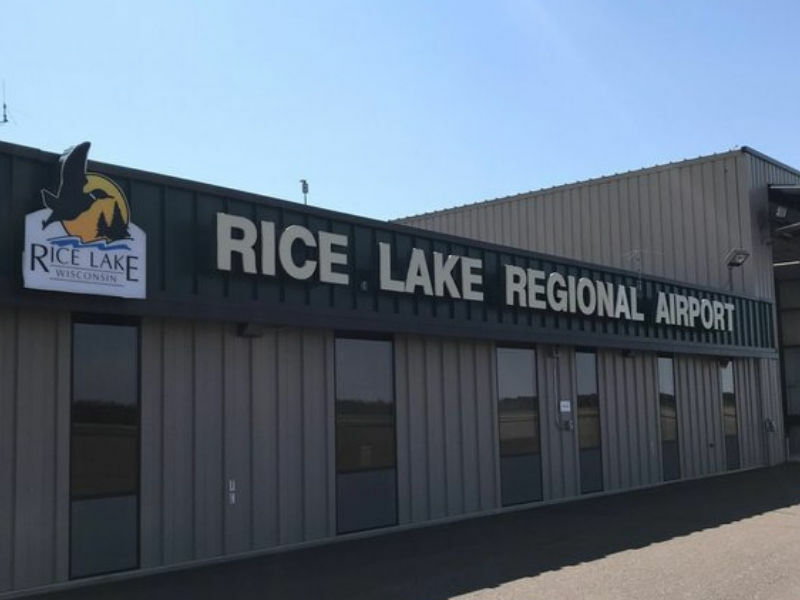 Rice Lake Regional Airport is one of 97 facilities included in the Wisconsin State Airport System Plan, which makes it eligible for state and federal funding.